This remix was in my email and I was both hesitant and enthused to open it as I do enjoy this track by Macy Gray. 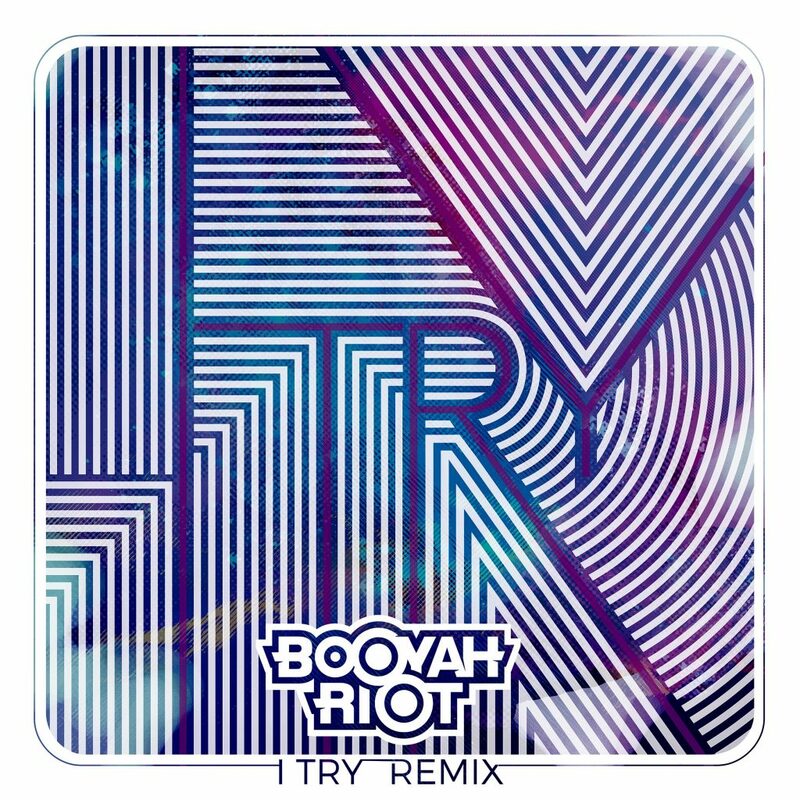 Although, I am glad I did because Booyah Riot have created this extremely well done remix that revitalizes that track. They have injected so much energy in this remix that it is very infectious. They managed to take a very sad song and turned it into a dance hit. You’ll feel yourself vibing. While I do wish that they have used the original vocals rather than edited vocals, I have no issue with what they have done. This is a remix you must check out right now. Download it too as it is free!